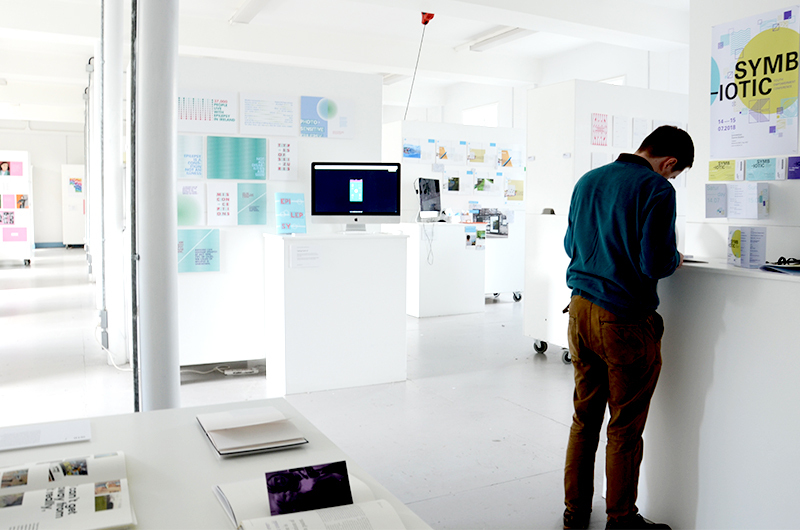 When the Year Four group got together in March to choose a theme for this year’s Graduate Show, they came up with the word ‘filter’. 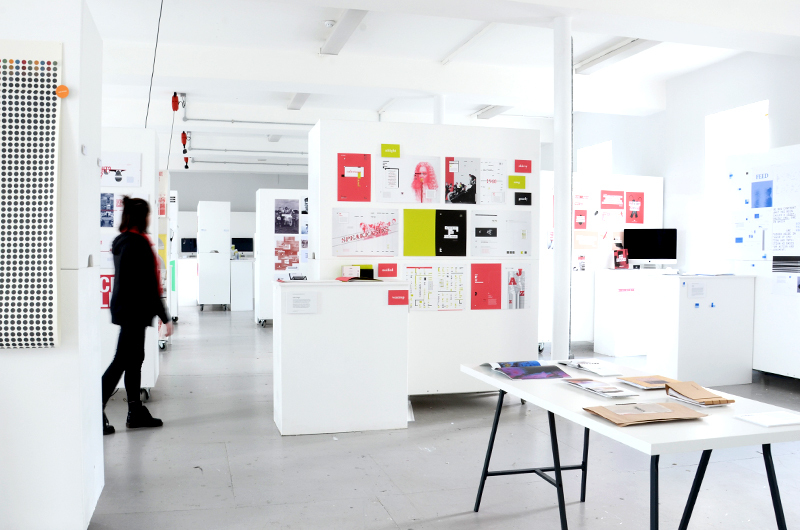 From that, they pursued lines of enquiry into social, political, cultural and contemporary issues that were of personal interest to them. 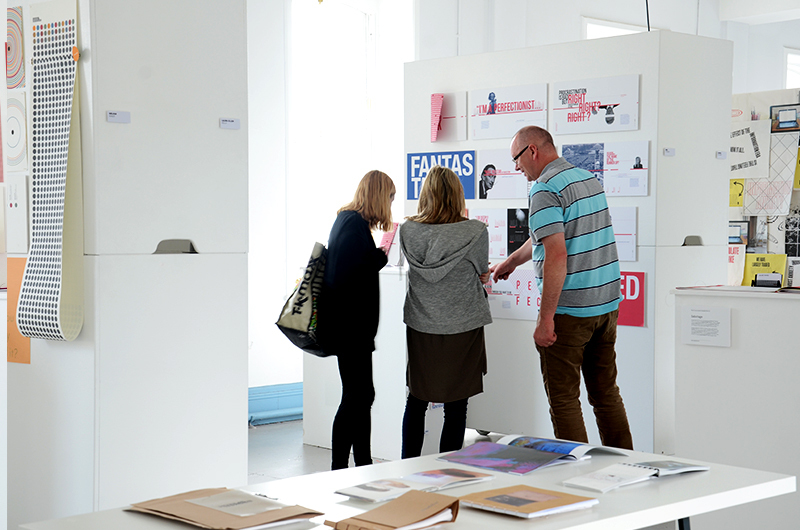 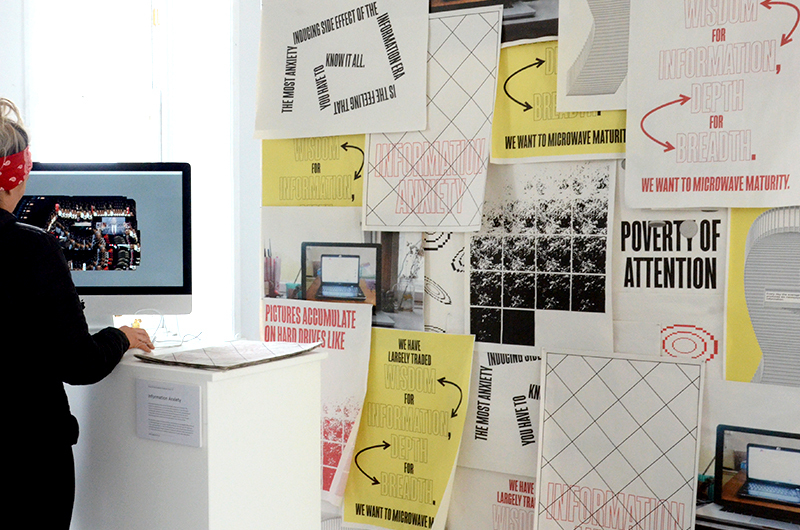 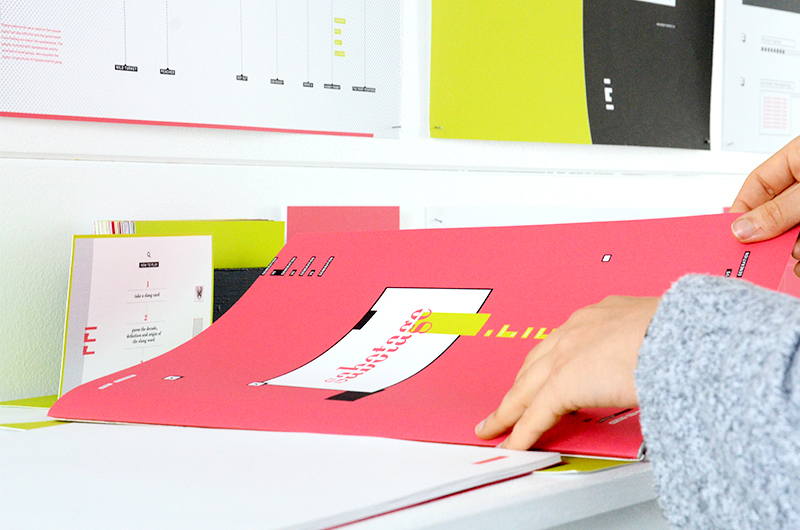 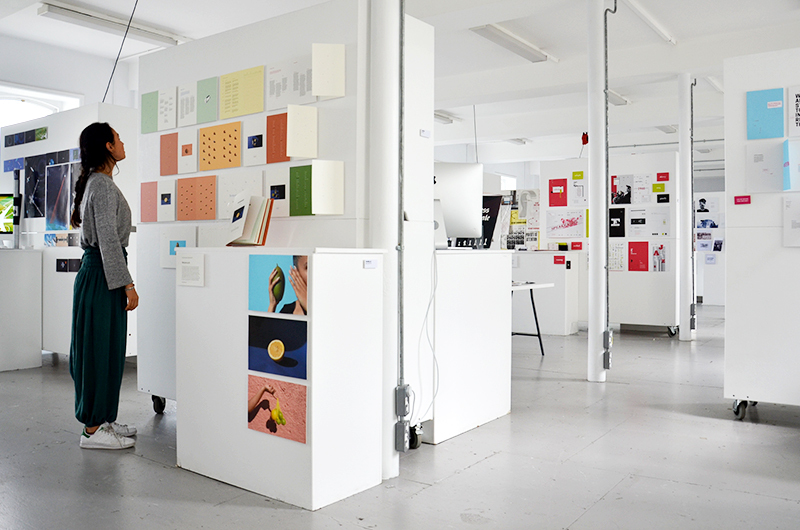 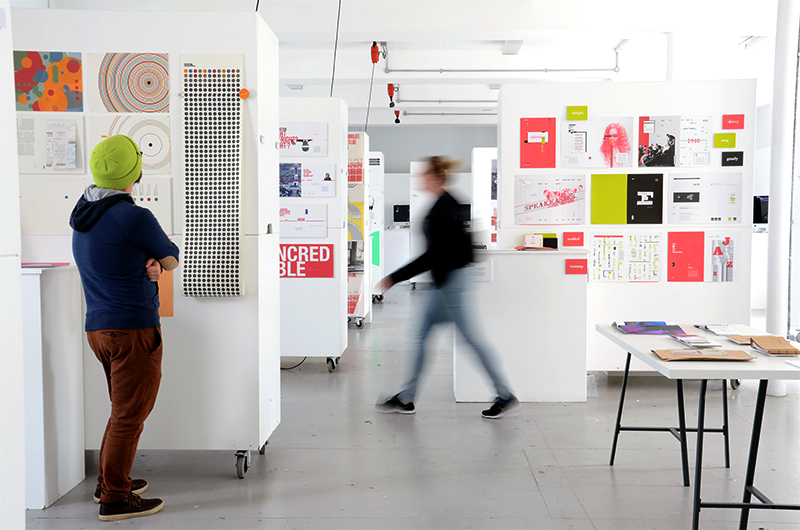 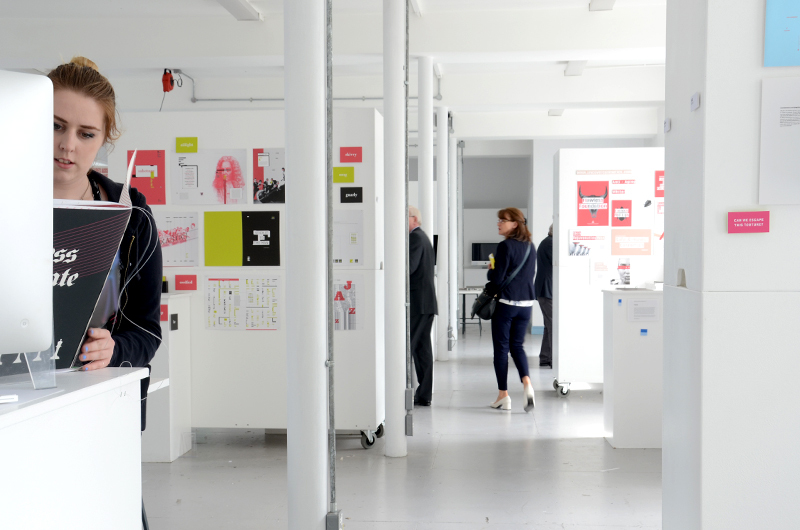 Fake news, ASD, the joy of musicals, genetics, online anxiety, slanguage, how to be happy, the pursuit of perfectionism and space discovery and beyond are just some of the subjects explored at this year’s Visual Communications Graduate Show.